Snohomish, WA lies east of Everett. Because it is mostly a small, rural community, life runs a little slower here. Old, turn-of-the-century buildings speckle downtown. They bring an aura and pride to this rural town. The housing stock consists mostly of gentleman ranches and properties with acreage. However, the residential district next to downtown has many rentals, and also a few housing tracts. Residents of Snohomish don't mind the extra commute because of the quality of life they enjoy. We provide a full suite of property management and property maintenance services to Owners and Tenants in most of Snohomish's surrounding neighborhoods. These include Everett, Edmonds, Monroe, and more. Thus if you are looking for a property manager for your Snohomish rental, or a tenant looking to rent a property, we can help. We know the neighborhoods and market rents, and find the best fit for each owner and tenant. Rental properties in Snohomish consist of mostly houses and multi-plexes in the downtown area. There are a few homes on acreage available outside of town, but they are limited. 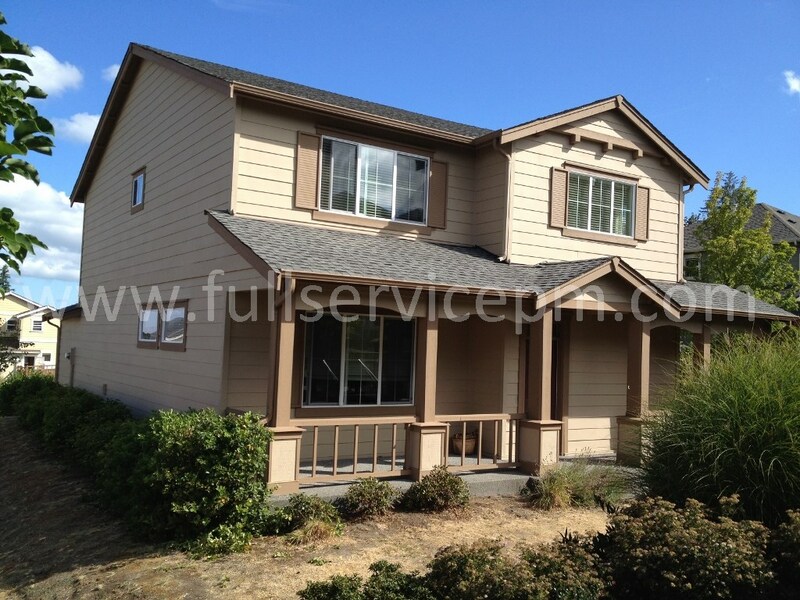 If you need a good property manager in Snohomish, Full Service Property Management can take care of your needs. We also can take care of your property maintenance needs as well. From turnovers to service requests, our staff of highly experienced property maintenance personnel are efficient and do quality work. Because our handymen are in-house, they save you money while getting the job done very well. They work on rentals all day, every day.